Cleaning up your trees, and removing dead and dying trees is a necessary part of owning property, but so is planting new trees! The ability that we have to bring about new life is an incredible thing and shouldn’t be taken lightly. As a landowner, you have this great opportunity! Not only are you contributing to the betterment of our environment, but you bring added value to your property as well. Trees can add privacy to your home, pool, or property. Trees can cool the property around it by releasing water vapor (through their leaves) into the air. When planned out properly, trees can add value to a property. Studies show property values can increase as much as 15% with the addition of the right trees. Trees help prevent soil erosion from taking place by slowing the rate of water runoff. Trees provide oxygen to the immediate environ. Trees clean the air by filtering particulates from the air around them and trapping them with their leaves and bark. Trees help conserve energy for our homes by cutting down on our summer air conditioning needs. Whatever your reason is, our Tree Care Specialists are standing by to help you choose the right trees for your property. 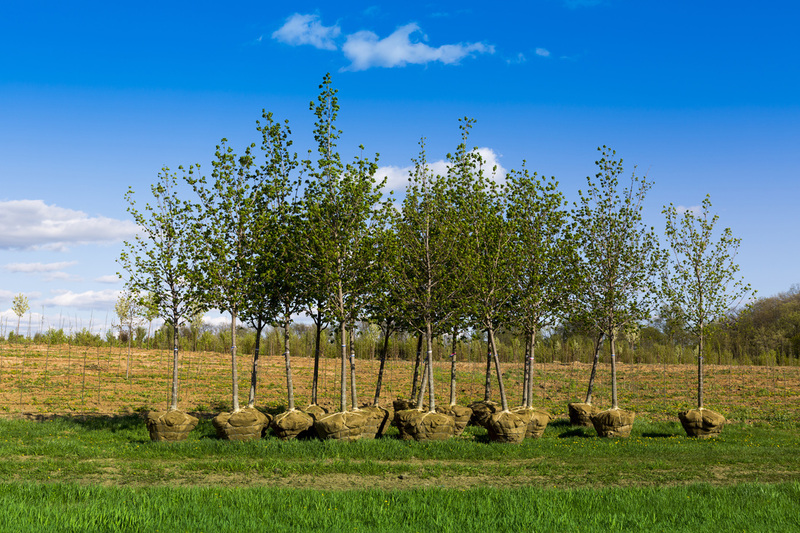 We will help you in deciding where to best plant each of your trees so that they stand the best chance at a long life and having the best growth possible! Give Edmond Tree a call today at 405-562-5725 to have us come out for a free consultation!